As the dog days of summer wind down, we can't help but get excited to debut the new fall treasures we've been scooping up over the last few weeks. 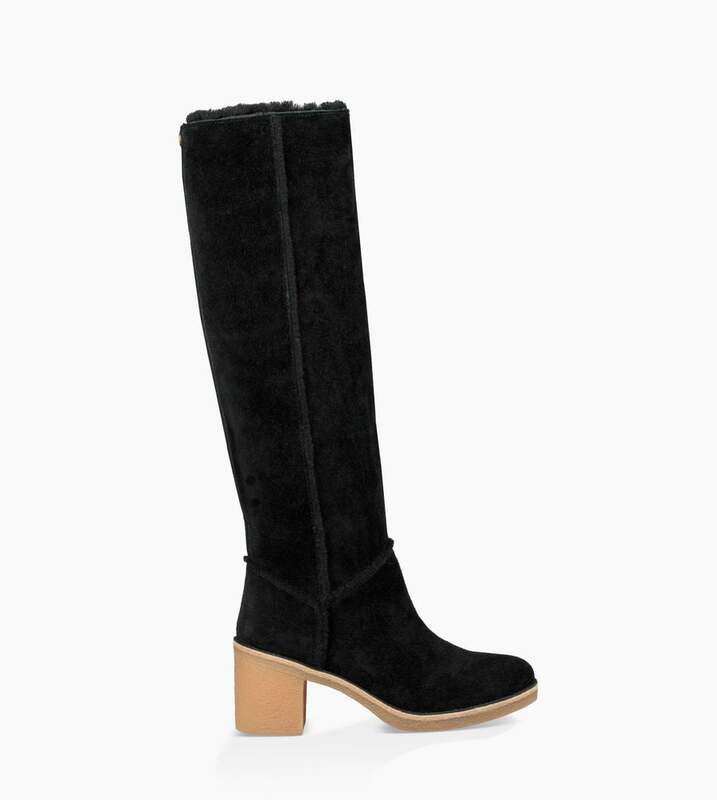 But let's be real, between September and November, you never really know what kind of weather you're going to get, and chance 80-degree days aren't exactly an opportune time to show off a quilted jacket or cozy bootie. From unexpected bouts of humidity to random rain showers to chill-inducing temps, this seasonal switch-up is a tricky one to dress for. Hence, why we dreamed up layered looks for every stage of the summer-to-fall transition, below. 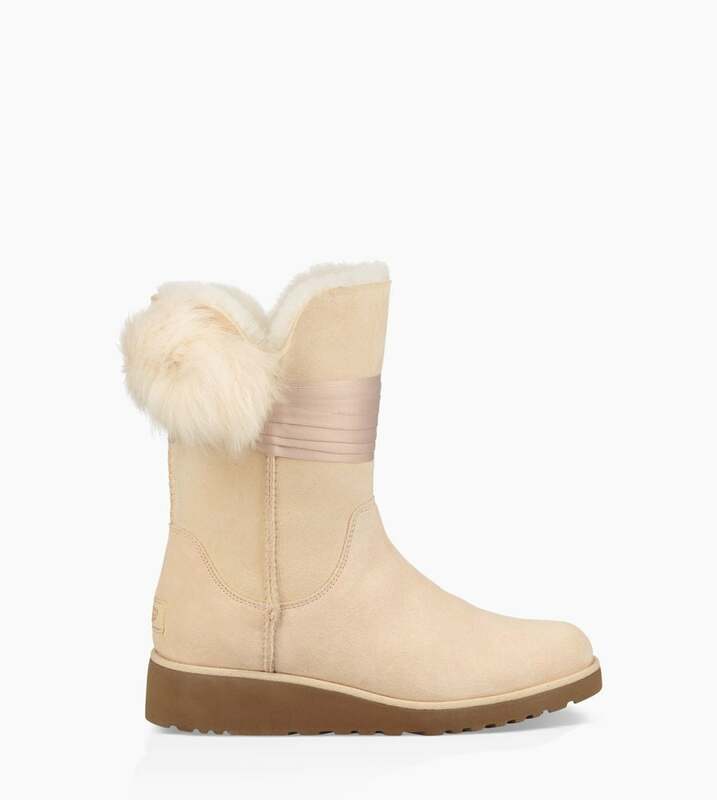 Starting with the latest stash of shoe styles from UGG, these four texture-heavy outfits have you covered for whatever temps Mother Nature throws your way. With easy-but-interesting moves like dressing down a ditsy floral dress with a thick knit and making fuzzy sandals street-style ready, these looks rethink warm-weather staples for a crisp fall day. Keep scrolling for the ultimate cozy-casual starter pack. Heads up, you'll be referencing it all season. UGG Brita boots, Rebecca Taylor dress, Iro sweater. Not ready to cover up with tights just yet? Make a floral ruffled minidress work for a brisk day with wool-lined boots (bonus points if they're adorned with playful pom details) and a chunky pullover. The creamy off-white shade works to brighten up the dark print, giving the moody ensemble an energized feel. UGG Kasen Tall boots, Levi's skirt, Pinko shirt. UGG Abela sandals, Isabel Marant sweater, Rebecca Taylor pants. Who says slides are reserved for summer? 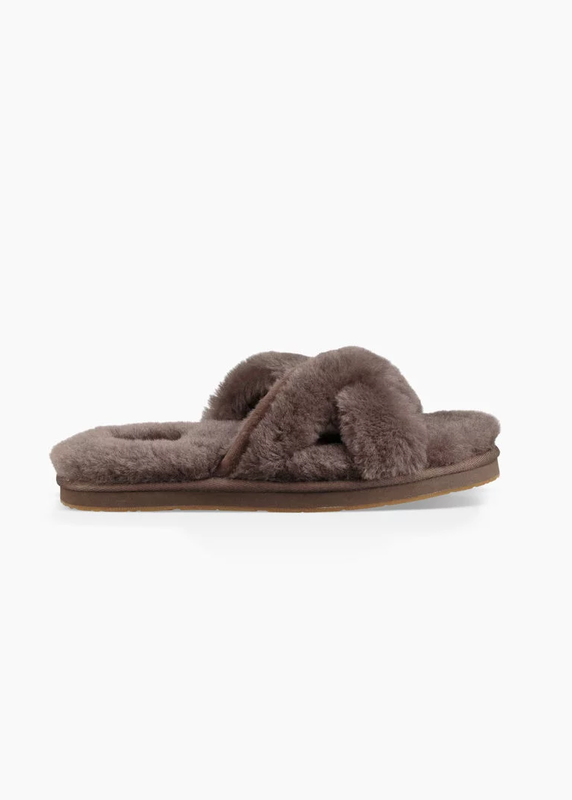 Upgrade your go-to slip-ons with this fuzzy variety, and pair 'em with cropped leather pants in a cute hue and a cozy geometric-print sweater. 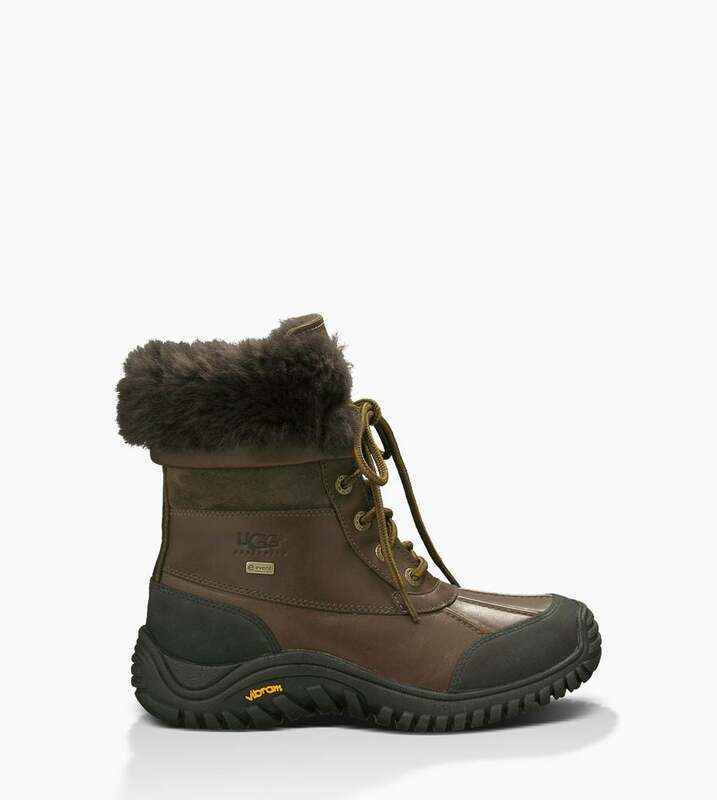 The combo is understated and perfect for all of your favorite weekend activities. UGG Adirondack II boots, Rachel Comey top, Frame jeans. If you're down to get adventurous, pair complementary colors for a bold, super-saturated creation. This denim set feels fresh and seasonal with the addition of a furry orange overcoat, colorful socks, and all-weather lace-up boots.